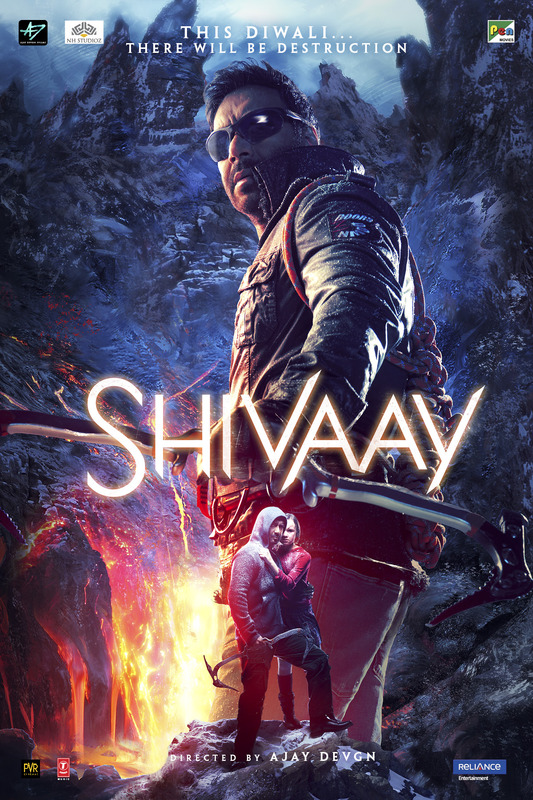 Shivaay is a 2016 upcoming Indian action thriller film directed and produced by Ajay Devgan under his banner Ajay Devgn FFilms. It features Ajay Devgn, Sayyeshaa Saigal, and Erika Kaar in lead roles. Mithoon has composed the film's score and soundtrack. British band The Vamps is also the part of music.